Today, the opportunities presented by cloud services and data storage are transforming business processes, just as the introduction of computers once did. But for business, one unresolved question remains extremely important: how to provide scalability for cloud technology. We are creating the SONM platform in order to solve this challenge. SONM offers the use of free capacity of hardware that is already running: PCs, servers and mining farms for fog computing. There are also companies working on the market that provide businesses with separate physical servers, for example SoftLayer, OVH, LeaseWeb, and Hetzner. But strange as it may seem, the consolidation we are seeing on the cloud market is not taking place on the bare metal market, probably because it is impossible to offer some kind of innovative superstructure that would give a service like this serious advantages. We can pick out one more category of suppliers of cloud services: companies that provide inexpensive virtual machines, such as Digital Ocean and Vultr. These companies offer their virtual machines for $3-5, but this is a very small market with low margins. Digital Ocean offers 1.5-2 million simultaneously running virtual machines at an average price tag of up to $10 monthly per unit. By the standards of the cloud market, the total volume of which grew by 29% to $117 billion in 2017, this is very little. Of this $117 billion, around $25 billion is represented by IaaS, around $17 billion by PaaS, and all the rest is SaaS. However, 60% of the market is in the U.S., although in 2016 this indicator was slightly higher – 62%. This means that the market for cloud technologies is now beginning to develop actively in other countries too. The world is still only half-way through, if not at the very beginning of, the switch from a CAPEX to an OPEX economic model, at least from the point of view of the transfer of computing infrastructure from private computers and in-house company networks to a cloud server. If in the U.S. has this transition already taken place in 60-70% of companies, in most European countries this indicator stands at 10-20%. In developing countries, in China for example, only the most technologically advanced telecom company has started the processes. This all demonstrates that a very high percentage of the existing IT load could be transferred to the cloud. Furthermore, it’s worth noting that IT is the only sphere of the economy that is showing stable year-on-year growth. 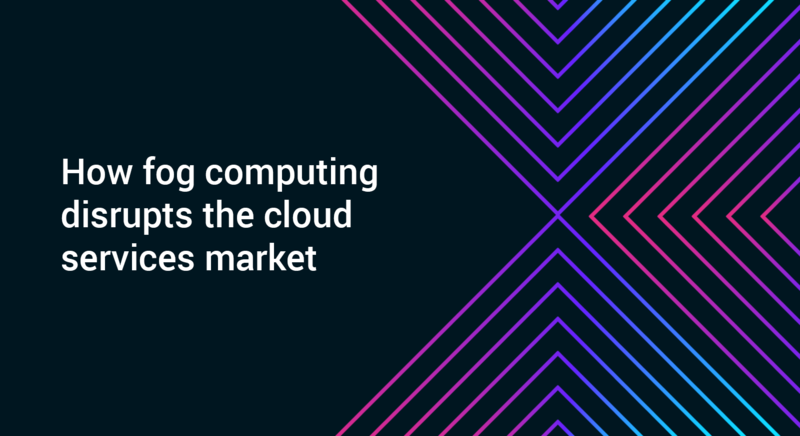 In April 2018, analysts from Gartner published the results of research into the global cloud resources market. In 2017 the sphere grew by more than 30% thanks to IaaS infrastructure services and software provided as an SaaS service, and the total amount spent by consumers and companies on cloud services provided through public access was $153.5 billion, versus $118 billion in 2016. Also, according to statistics, sales of IaaS solutions have grown from $25.3 to $30 billion, and the SaaS and PaaS segments have grown from $38.6 billion and $7.2 billion to $60.2 billion and $11.9 billion respectively. According to our reckoning, Amazon has no fewеr than 1 million servers. There is also the large number of bare metal providers, each of which has 150,000-300,000 servers. But this quantity of hardware cannot be compared with the number of personal computers at the disposal of ordinary users or with the amount of hardware being actively used for mining. And here we come to the question of the efficiency of their use. 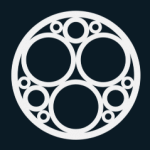 The SONM platform has been created for the effective use of all this vast infrastructure: it is a marketplace where users can “sell” the computing resources of their devices. In this approach, consumers do not spend money on the purchase of new equipment and the creation of data centers, but use the aggregated computing power of PC owners and servers to solve their computing tasks. The fog computing model will thus become an alternative to the servers of Amazon and Google, and on a local level will solve problems raised by legislation on data storage. Here is the link to the original source.